Diwali or Deepavali is the most important event in the Hindu spiritual calendar. ‘Diwali’ means rows of lighted lamps. The festival of lights marks the triumph of good over evil and is widely believed to mark the return of Lord Ram to Ayodhya after vanquishing the demon King Ravana. It is celebrated with lots of joy and enthusiasm. Students of Class II conducted a special assembly in the SAI Angan auditorium on the eve of Diwali to celebrate the special occasion. It started with a warm welcome by RJ Sanvi Agarwal and RJ Yatisha Ulaka of Radio Orange. 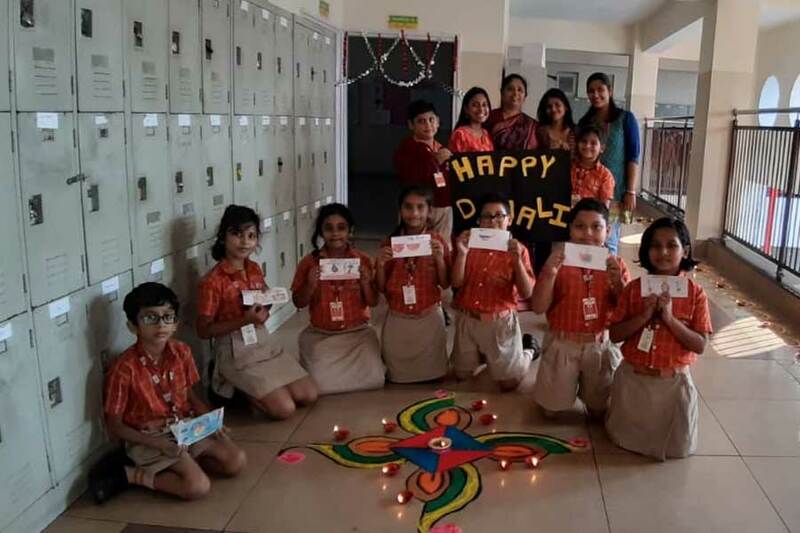 Welcoming the festival of lights, students unfolded their creative abilities through a string of activities. The Rhythm Club students enchanted the audience with their power packed performance as they lightened the stage with diyas in their hands, dressed in traditional colourful attire. They threw light on the reasons behind celebrating Diwali festival and its significance in our lives. 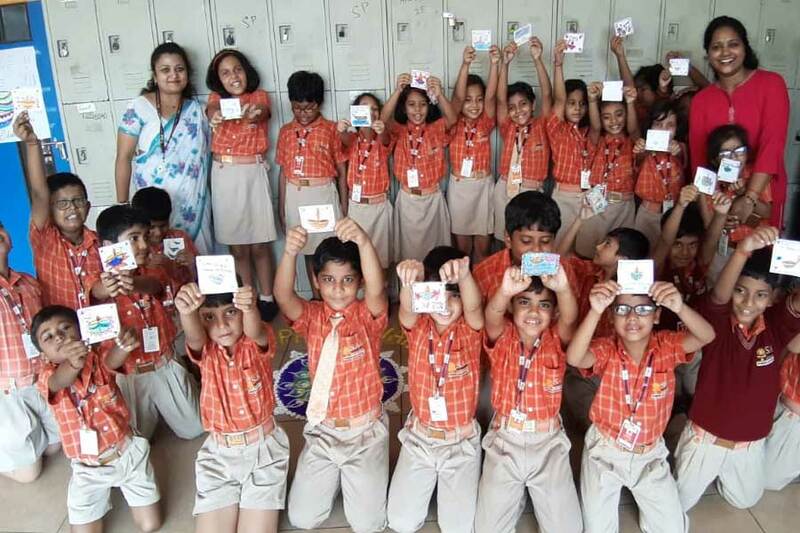 The focus was on celebrating a green and clean Diwali. 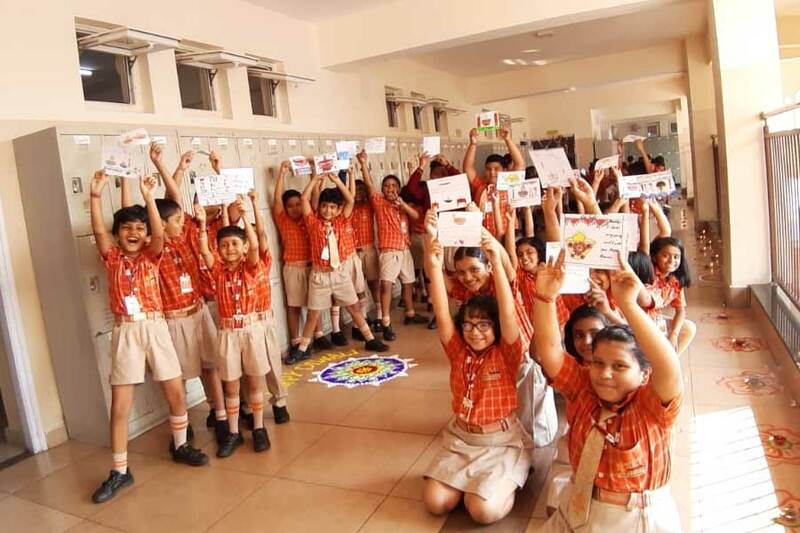 Students walked through the corridors of SAI Anagn with self-made posters, highlighting the significance of an eco-friendly and pollution free Diwali. 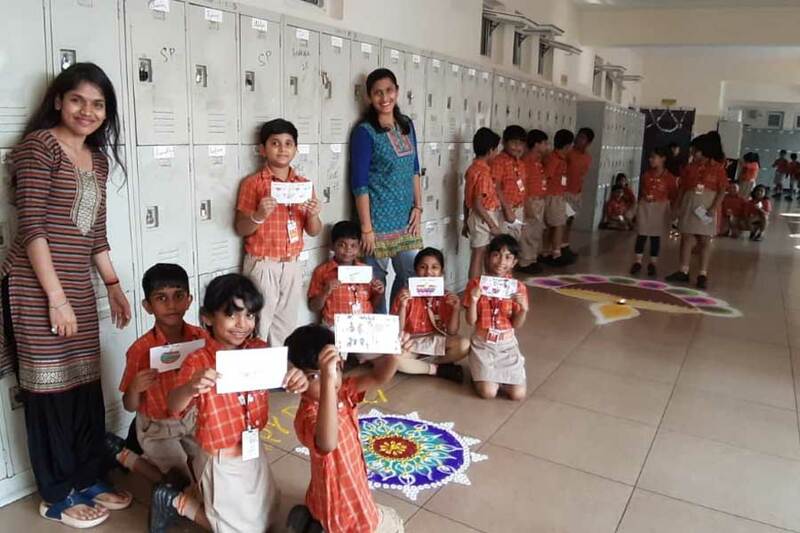 Through creative messages, students created awareness among other students on the hazardous impact of the crackers on men, animals and environment. The celebration came to an end with a formal address by Vice Principal Ms. Rashmi Pandey, who appreciated the endeavour of the students and encouraged them to celebrate every festival with the same spirit and enthusiasm. She spoke about the importance of celebrating a Green Diwali as well as inspired students to develop a sensitivity towards nature.